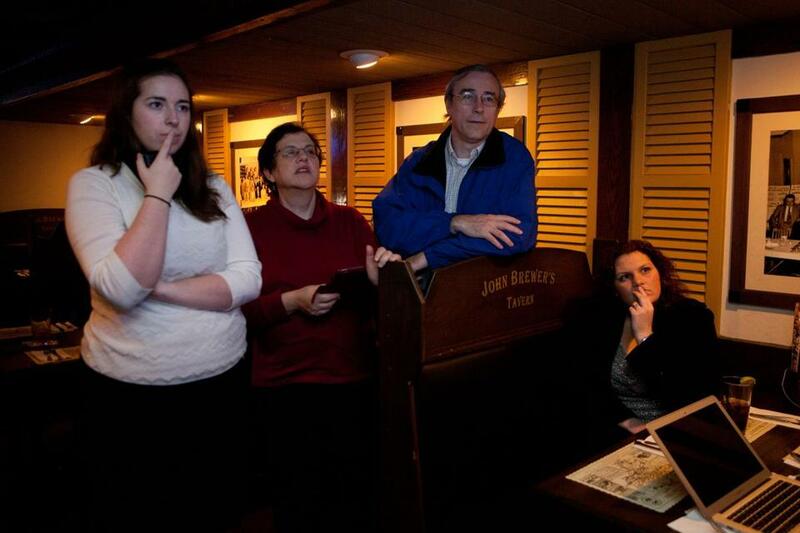 Question 2 backers Allegra Harris, Miriam Baker, Clark Baker, and Brittney Jones tracked vote results in Waltham. If passed, Massachusetts would become the third state to allow terminally ill patients to get help from their doctors to end their lives with lethal doses of medication. Religious, medical and disability rights groups fought the measure, saying it’s open to manipulation and relies on diagnoses that could be wrong. A call to an opposition group, The Committee Against Physician Assisted Suicide, was not immediately returned Wednesday.